Mental health is a topic close to many badgers' hearts and last year we collectively nominated Mind as our company charity. Since then, we’ve been working to become a mentally healthy workforce; reducing the stigma associated with mental health and normalising discussions about mental health and wellbeing. 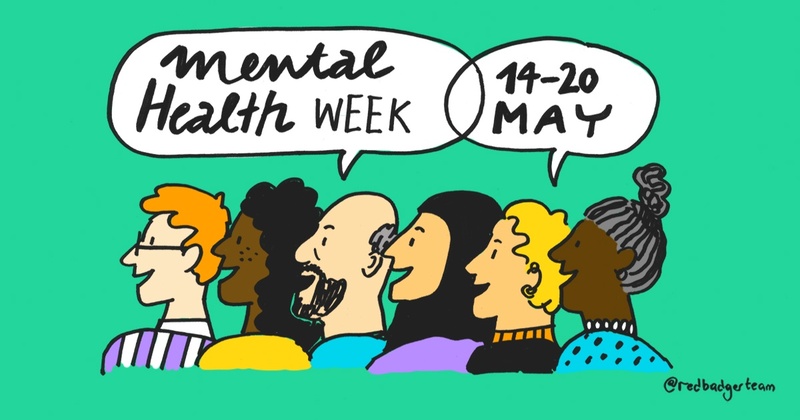 Now, we continue the discussion and celebrate mental health awareness week with a host of activities arranged to promote a mentally healthy workforce and to encourage badgers to open up and talk about mental health. 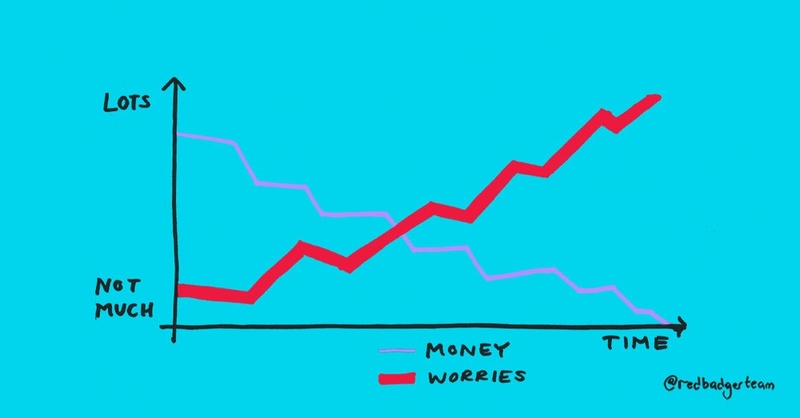 The theme for the week is ‘Stress: Are We Coping?’. On Monday we ran drop-in sessions with our Benefits Consultant and Financial Adviser, Ray, who offered advice and a helping hand in financial planning for anyone concerned about their finances. 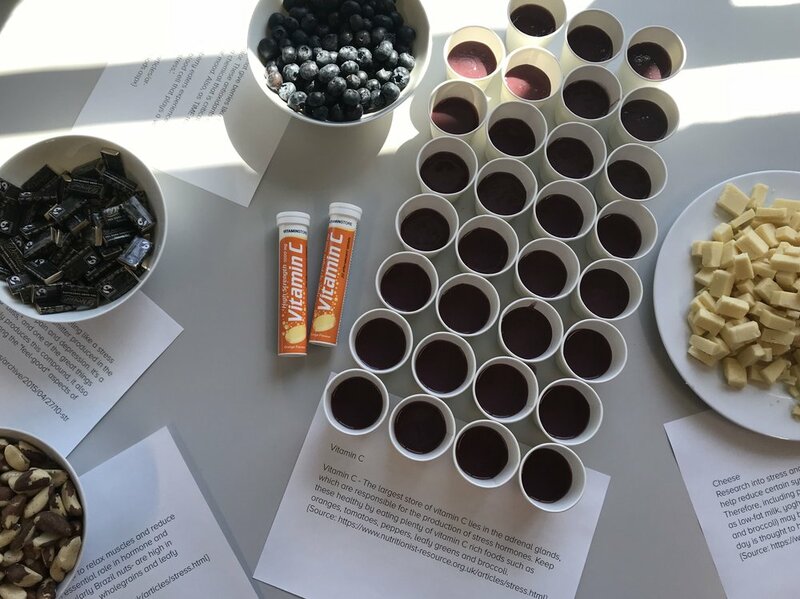 This morning we’ve had a yoga session with our very own Sinem, some healthy snacks and a breathing session aimed at balancing the mind and the body by calming the nervous system and bringing alertness to the mind. We'll be updating this blog each day with our activities, so stay tuned to hear more. For more on this topic, see Pedro's inspirational story and my previous blog about work-life balance. My favourite quote is ‘in a world where you can be anything, be kind’ and so my personal tip for coping with stress is to be kind to yourself. I’ve recently learnt to do this by carving out time for myself - usually cycling, cooking or dog walking - to reflect on my day, both the successes and the learning experiences. I’ve learnt to ask myself ‘does it really matter’ when something isn’t perfect or doesn’t turn out as I had imagined and, in the grand scheme of things, the answer is usually ‘no’.